The supervision of all types of educational institutions except medical, agricultural and pharmaceutical will be handed over to the State Education Department. There will be a new education policy in place from this academic year in Telangana. 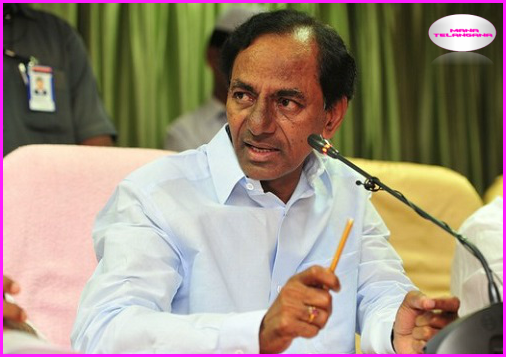 This announcement was made by Telangana CM K Chandrashekar Rao on Tuesday at a meeting. The supervision of all types of educational institutions except medical, agricultural and pharmaceutical will be handed over to the State Education Department. He stated this at a budget preparation meeting. The CM also reportedly said he was not happy with the 'malfunctioning' of educational institutions under different departments. The supervision by different departments was causing confusion in the education system he said. The Minority educational institutions were run by the Minority Welfare Department and study circles and ITI education institutions were run by the Scheduled Castes and Labour Departments. The lack of coordination between all these institutions was leading to a fall in the quality of education he said. Thus, KCR was keen to bring all the educational institutions under one umbrella to provide quality education. It was reported that KCR also said that the current education policy did not fulfil the requirement of doctors, engineers and other professional staff for Telangana. He asked that the Minister for Education Kadiyam Srihari conduct a detailed study on the existing education policy and formulate a new education policy that will focus on the employment needs of the state.